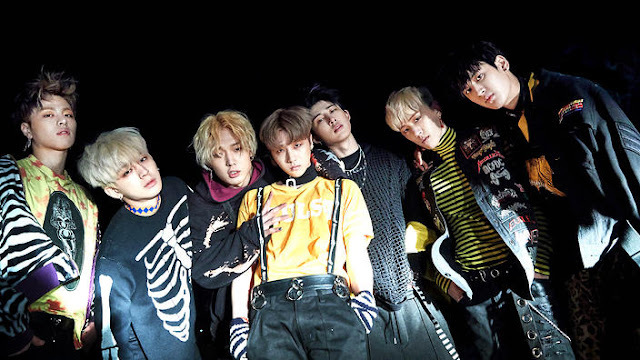 iKON rocketed into the stratosphere in 2018 thanks to "Love Scenario" and while some fans might be more familiar with the YG boy group's new stuff, iKON are actually experts in making bangers. So we're revisiting all their hype songs and having a little party for ourselves. Get these bangers going in your ears and tell us if we've missed one of your faves! The early days of iKON bangers. Proof they've always loved bass and a big melody. Backwards snapback? Check. Black and white video clip? Check. Crazy catchy melody that's going to get stuck in your head? Checkmate. Imagine being in that car ride, or maybe don't, it doesn't seem entirely safe. Appropriate both when it is and isn't your birthday. Get your hoodie on and make it rain for this one. A classic from their Mix & Match days that made it onto Return because it is a banger for the ages. Anyone still sitting when that chorus kicks in has willpower of steel. Who knew iKON could make you headbang? 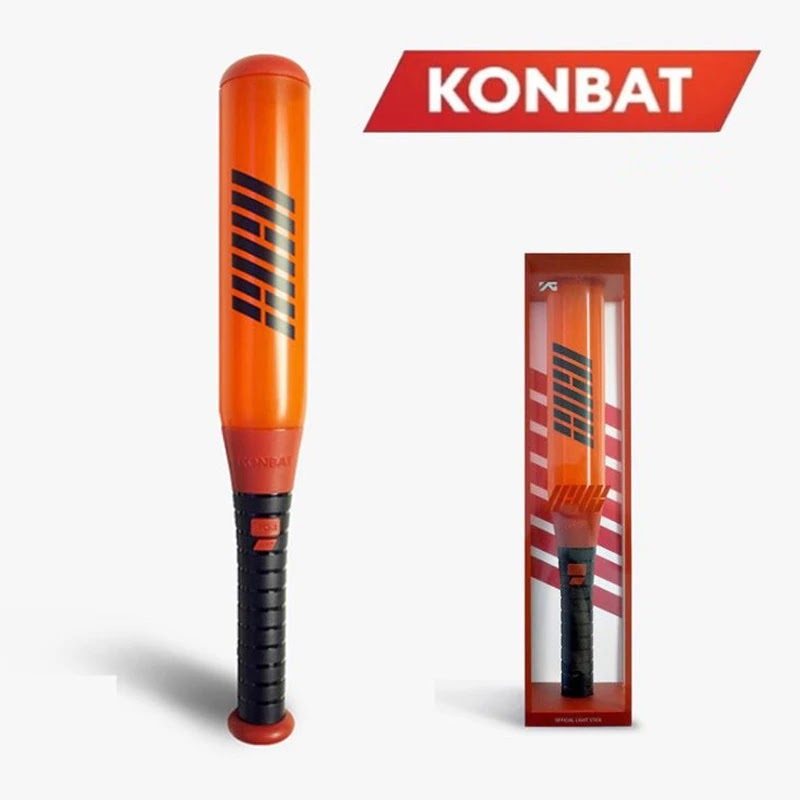 0 Response to "iKON on SBS POPAsia Article - 8 iKON bangers to get your blood pumping"